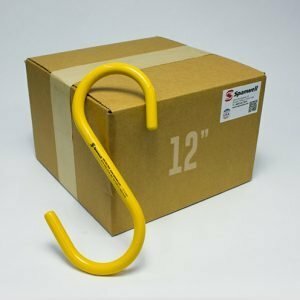 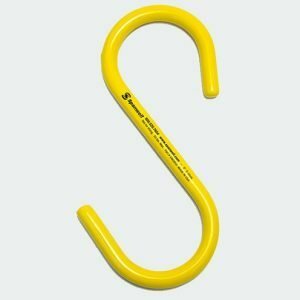 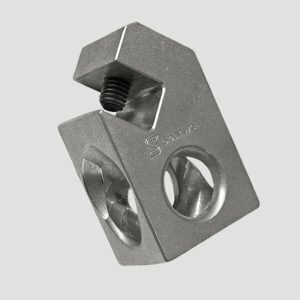 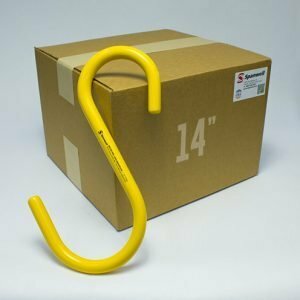 View cart “9″ S Hook (Box of 25)” has been added to your cart. 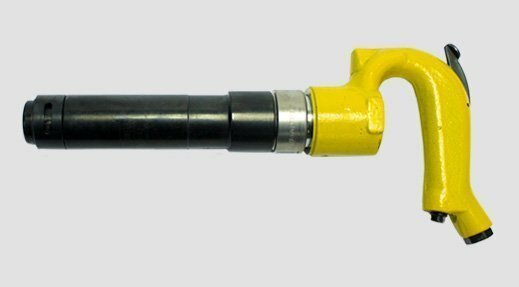 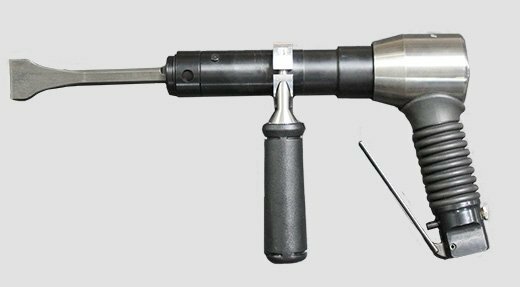 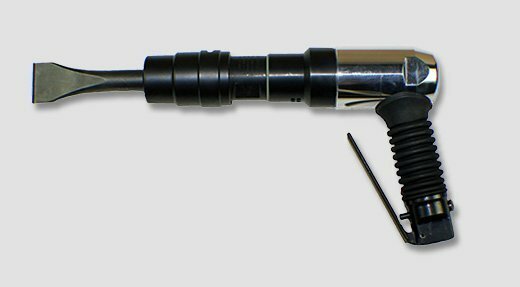 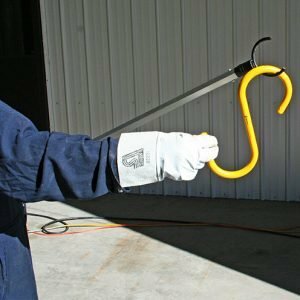 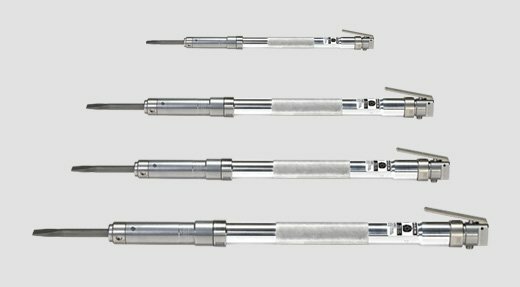 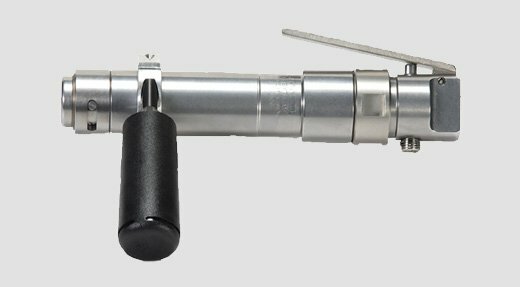 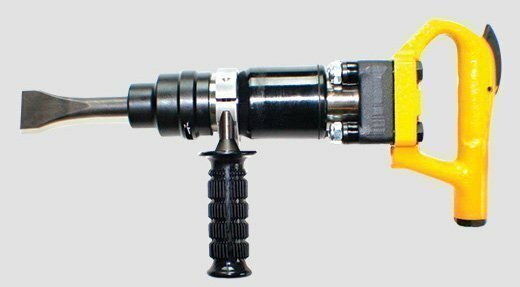 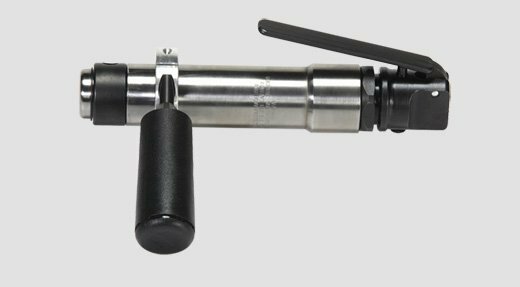 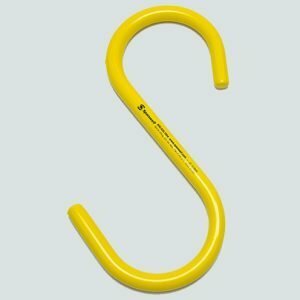 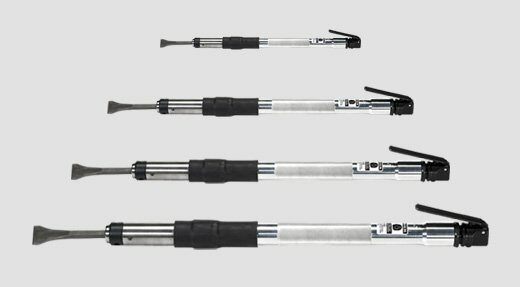 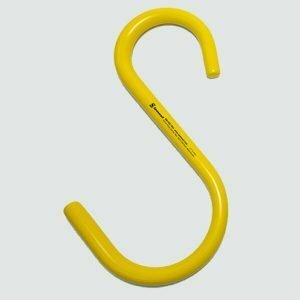 Get the latest news about Spanwell’s Large S Hooks, Industrial Air Tools and Accessories. 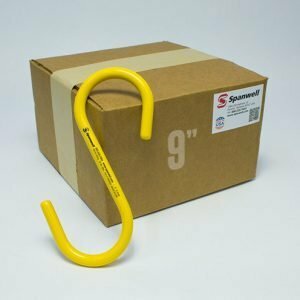 © Spanwell Service, Inc. All Rights Reserved | Site designed by: Tiecas, Inc.